Today in the Sliced 3D printing news digest, we take a look inside Canada’s first Marine Additive Manufacturing Center of Excellence; study colorful 3D printing; explore 3D printed castles; and conduct some heavy lifting. 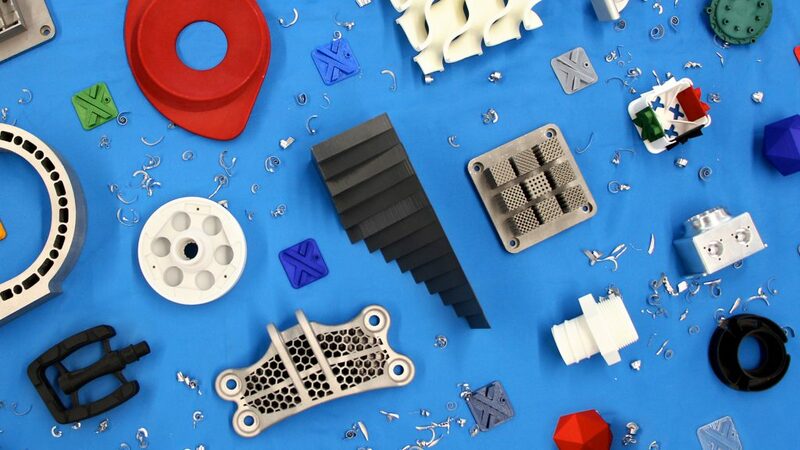 GE Additive, Toll Group, Xometry, EnvisionTec, Markforged and more all feature below. Read on to find out more. A study conducted at The Barcelona Institute of Science and Technology explores a way of bringing color to typically monochrome SLS 3D printed parts. The method works by mixing near-infrared absorbing nanoparticles into the powder feedstock, making end products more susceptible to the absorption of dye after printing. Full result of the study, “White and Brightly Colored 3D Printing Based on Resonant Photothermal Sensitizers“, can be read online here. 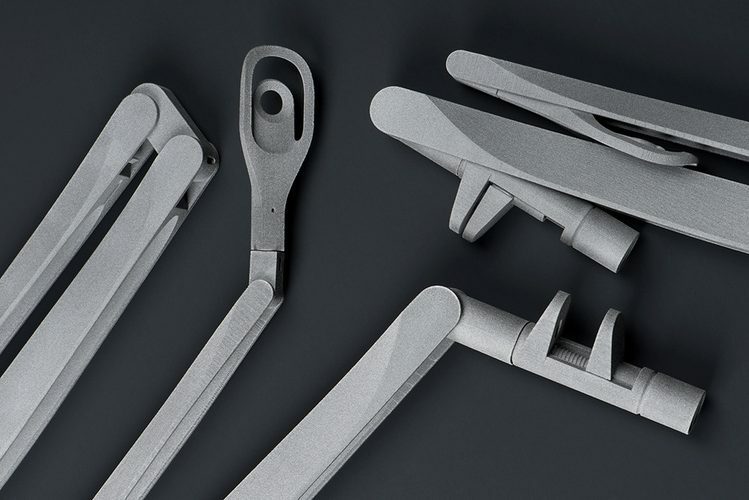 Another recent study, this time from Epworth Healthcare in Australia, has proved that 3D printed implants can improve the recovery time of spine surgery patients. “Designing patient-specific solutions using biomodelling and 3D-printing for revision lumbar spine surgery” can be read online here. 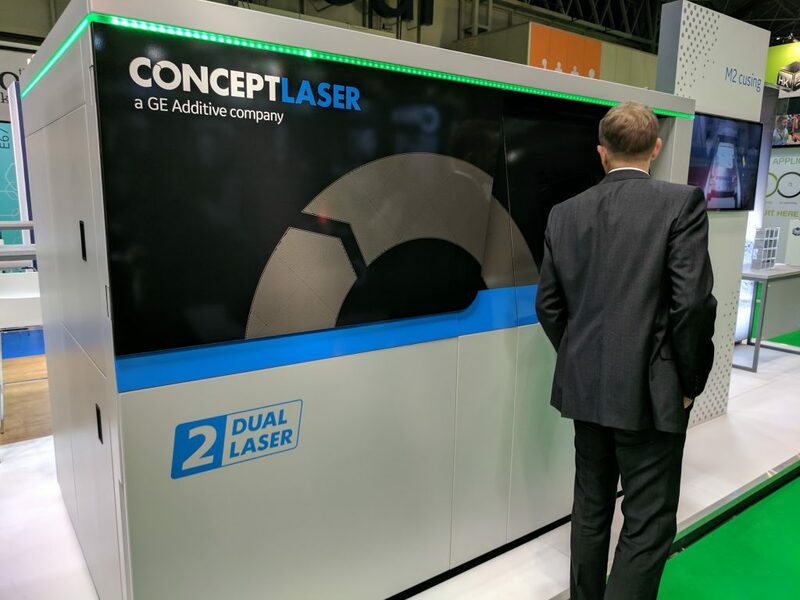 A GE Additive Concept Laser M2 Cusing machine is be part of Canada’s first Marine Additive Manufacturing Center of Excellence. Selected by the University of New Brunswick, that is leading the facility, the M2 will be used to make make certified parts for the growing additive maritime industry. And, in India, the Gogte Institute of Technology (GIT) has established its own Centre of Excellence in Additive Manufacturing & Reverse Engineering. The company joins UPS, FedEx, and PostNord in its adoption of 3D printing for logistics. 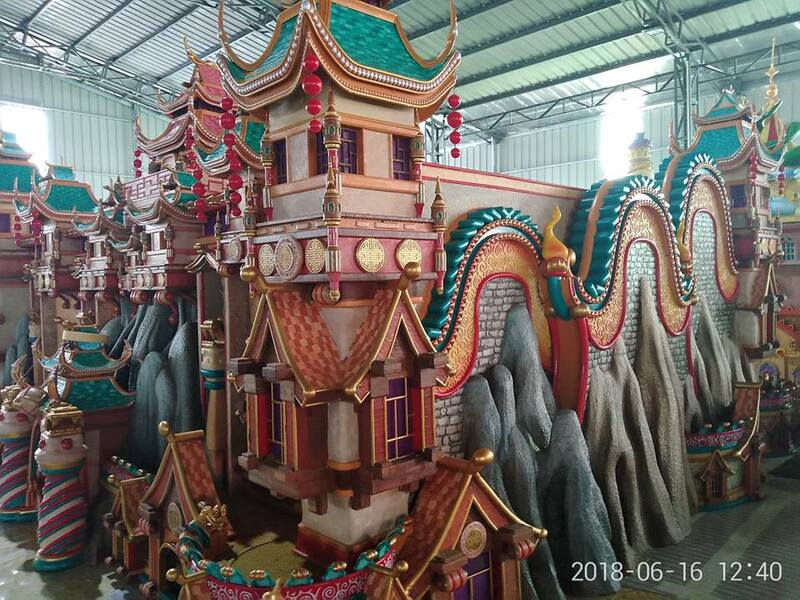 In China, Kings 3D, the rapid prototyping branch of Jinshi 3D Printing Technology Co. Ltd. has taken on an magical, miniature architecture project. Evergrande Fairyland is a proposal by the Evergrande Group to generate more tourism for China’s Guangdong Province. Using over 100 3D printers, Kings 3D has produced 35 miniature castles for the project, painted with studding detail. According to reports, it took 2 million grams of photosensitive resin to make the castles, and one and half months of printing to complete. To prove the strength of a Markforged 3D printed carbon fiber part, UK service bureau HK3D Solutions has performed a weightlifting stunt involving a tractor. A 77-gram chain link made from Markforged Onyx filament was used to lift a 1,200kg (2,645 lbs) load. Selective laser sintering (SLS) has been used in the production of an award winning folding lamp by German industrial designer Leo Laskowski and, we have to say, it looks pretty beautiful. In software announcements this week, Xometry has launched an add-in for Autodesk Inventor, giving users and integrated quoting experience. And Nebraskan simulation software developer MultiMechanics has partnered with Boston’s Fortify. Together the companies will improve the ability to predict the outcome of parts 3D printed in composite materials. The EnvisionTEC Aria entry-level DLP 3D printer is now available to buy directly from the company online for a price of $5,999.